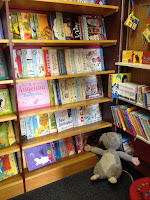 When I was younger – and before I knew any better – the thing that kept me out of bookshops was the fear of not fitting in. Of walking in and looking like I didn't belong there, and of having no idea what to buy. Obviously, that fear didn't come true. Until I visited this week's bookshop. When for the first time in my life I experienced all those thoughts, but for all the right reasons. 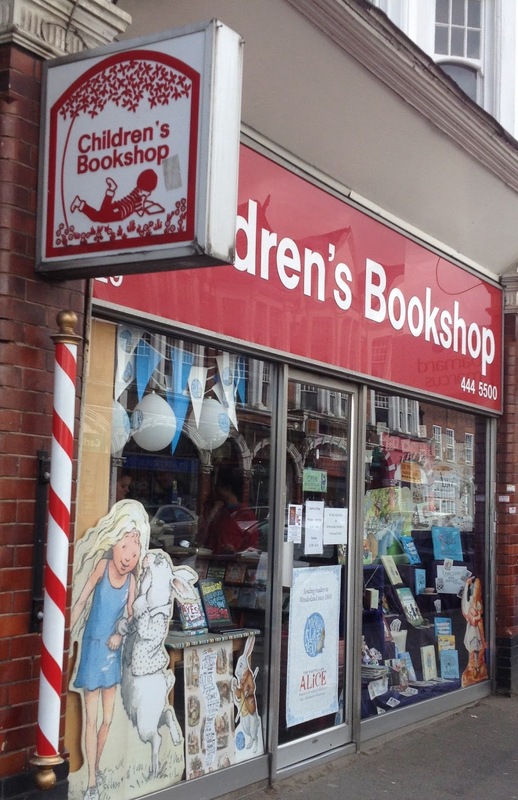 I was in Children's Bookshop in Muswell Hill, a bright and colourful bookshop filled with little people cultivating their love of reading. It was wonderful. A good 70 per cent of browsers looked to be under the age of 16, with the only adults being looked after by a child or three. And so, as the only unsupervised adult in the room (the booksellers were busy answering customer enquiries), I was quite obviously the odd one out. From the young adult area by the door, moving down the ages as I progressed through the shop, there was no hiding the fact I was completely out of place in this bookshop. Thankfully, a bookseller soon came to my aid, politely asking if she could help and making me feel welcome despite my advancing years. Having recently heard lots of good things about young adult fiction I asked for advice as to where to start and soon forgot my awkwardness as we discussed book likes and a varied selection of recommendations. After some dithering – and quiet enjoyment of my surroundings – Slated by Teri Terry ended up being my book of choice. Having since devoured it in a couple of days I'm pleased to confirm the bookseller did a good job of helping me make the right book decision. From the enthusiasm of so many other browsers I'm certain I wasn't the only one to have received good recommendations from the bookshop staff: I especially loved seeing a girl bring her gran in to buy the next book in her new favourite series, much as I'd have done with mine. 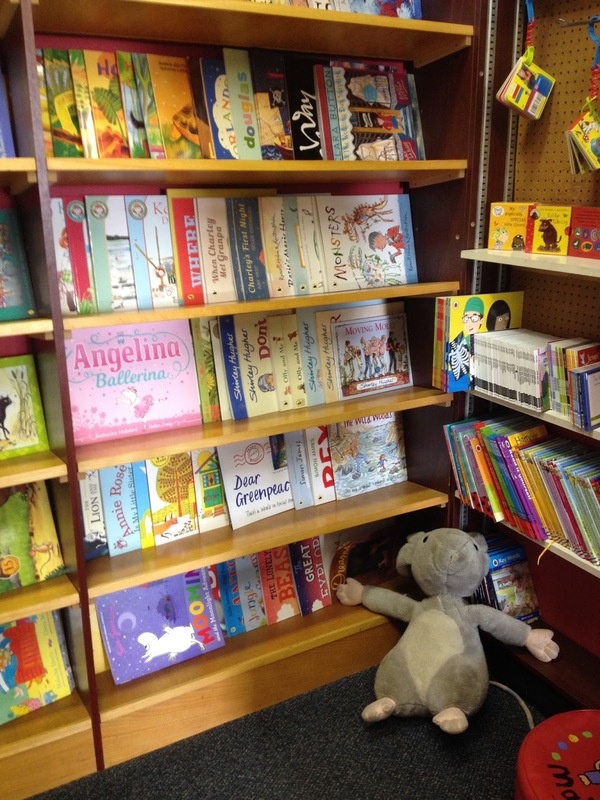 Never have I been to a bookshop so crammed with children. Whether dragging their parents or grandparents in to pick up the next big thing or simply looking for something new, the large room was filled with the happy voices of young readers talking about books and generally loving reading. Which made it alright that I'd felt out of place at first, because here is a generation of readers who will never know that fear of bookshops. I wish I'd had such an experience when I was their age.